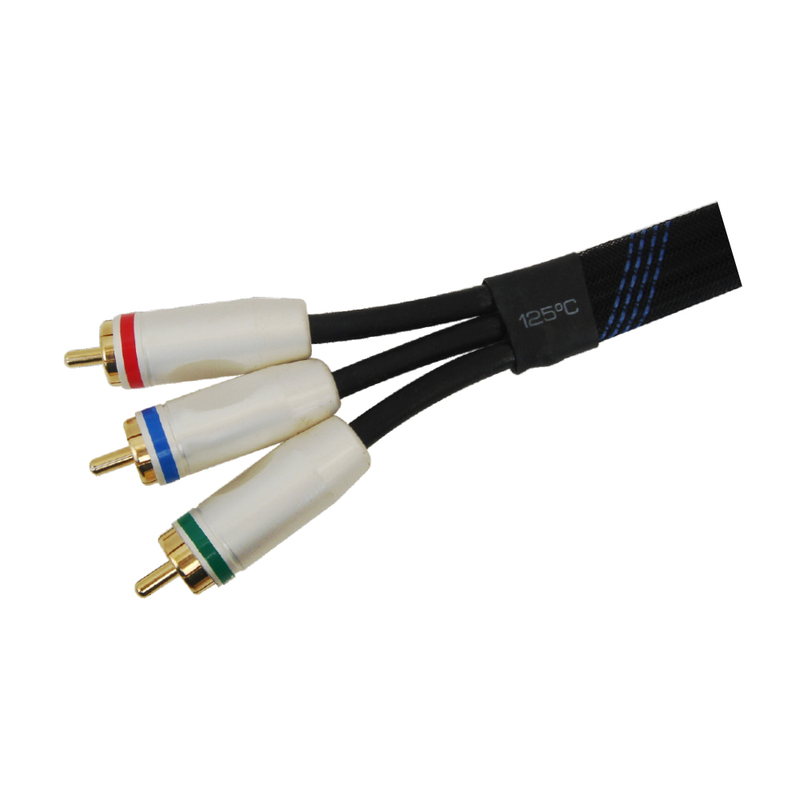 MX Specially made RGB cables for high-end audio, video and home theater systems that offer the critical listener the highest degree of audio transparency and crystal clear video output. You'll hear improved vocal reproduction, deeper, tighter bass, superior sound stage and excellent imaging. MX RGB cord with digital high power and built in strong electromagnetic signal are used to connect your DVD, HD-TV, and all your other High End devices. 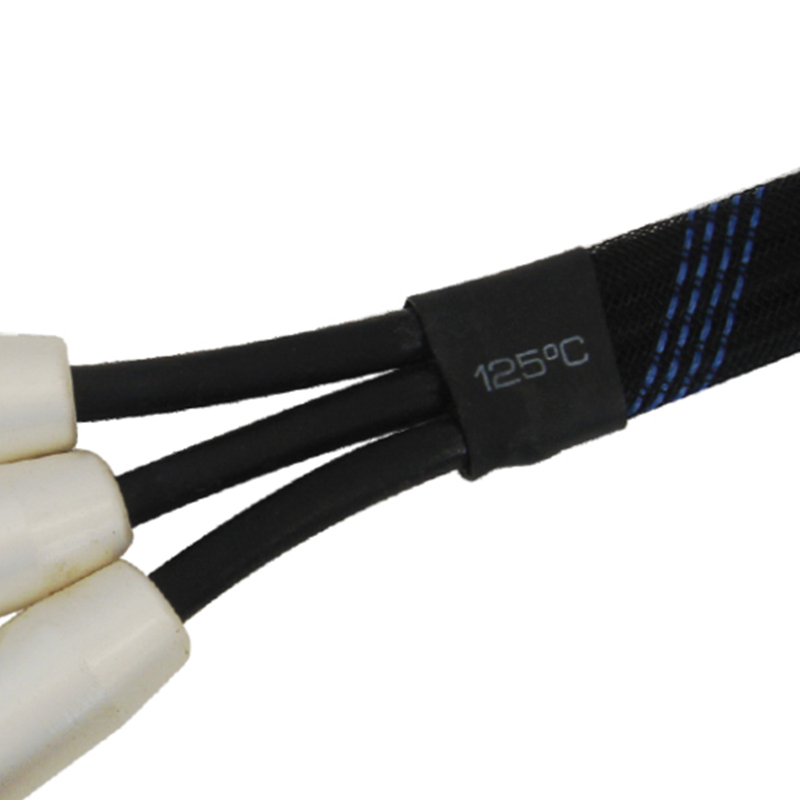 MX RGB cables has MX silver signal path utilizes pure silver plating on all conductors and shielding to allow the highest quality signal transfer and to provide maximum protection against EMI and RFI. MX RGB cables has MX filter technology provides advanced protection against noise and interference in a unique adjustable design. MX RGB cables has 24k gold plated MX connector resist corrosion and ensure a perfect connection with a simple twist of the connector. 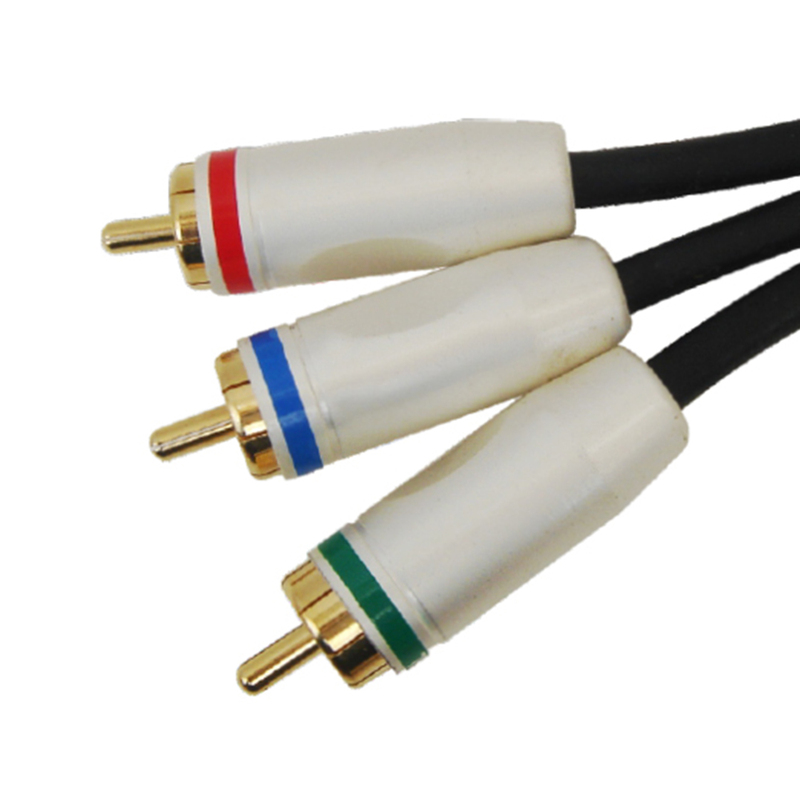 MX RCA cable can be used to connect a variety of audio and video devices such as televisions, satellite or cable receivers, VCRs, game console and Home Theater systems. MX RGB cables has new shield for reject interferences. MX RGB cables has 75 ohm conductors for high resolution picture. MX RGB cables has Extended bandwidth and sharper video. MX RGB cables has Ultra pure copper. MX RGB cables has No RF/EMI interference. MX RGB cables length is 1.8 Meters. MX RGB cables is Durable. MX RGB cables has 100% braid shield coverage provides protection against electromagnetic interference.